Protect Your Kids Eyes From This Summer With Frogglez Goggles! 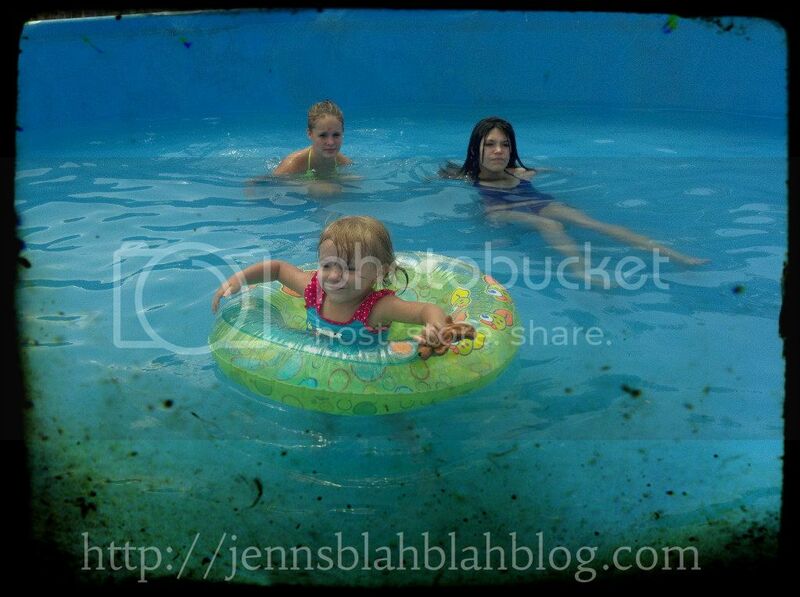 One of my favorite things to do with my little ones in the summer is head outside for some good ol pool fun. There’s nothing I enjoy more than watching my sweet babies get nice and sleepy for their nap. OH, did I say that out loud, lol. Not really, never mind I do enjoy them taking a nice nap. More importantly, I enjoy the pool time before the nap. I love watching my children learn to swim, teaching them to swim, and watching them go underwater. Man they think they are so cool when they first learn how to go underwater. I just wish I could get them to keep their darn goggles on, you know what I’m talking about. It’s important to protect kids eyes pool water. Have you ever thought about pool water? Oh, man the last thing I want is my children’s eyes exposed to something my husband’s feet have been in. You think I am kidding I’m not. I love my husband, but darn those feet. Sadly, my husband’s feet isn’t the worst part of it. You know I caught my lab swimming in the pool when I came home from lunch on a daily bases, she steps in poop. Her feet are worse than my husband. So there you have it, stinky feet that have been cooped up in boots all day long sweating, poppy puppy feet, and kids. Now you tell me there isn’t anything funny in that water. Yea, right! Naturally I want my kids to have fun, without getting stinky feet stuff, poopy feet stuff, and kid stuff in their eyes. No wonder they are always so red after they swim, everyone told me it was the chlorine. Now I know, lol. Okay, seriously there’s some nasty stuff in pool water. This is our little pool, which we clean nice and clean, covered when we are not home, until my dog takes the cover off for a dip anyway. Yes, she really does, darn dog. Think about public pools, man do you really want your children’s eyes exposed to all the stuff in those. Enough of my gripping, I just want my kids to wear their goggles and protect kids eyes. Even if the chlorine really does kill stinky, poppy, kid stuff, is the chlorine good for their eyes. Yes, I highly doubt it. Every summer we swim, and every summer I fight with them about wearing goggles. Either that or running to the store for a new pair of goggles because they magically broke or that person I didn’t do it took them. All I know is I cannot get my kids to wear them, they hate them because they are not comfortable, and to be honest I have to agree with them. They’re not very comfy. Not to mention they get stuck in hair, lol. Oh, that’s a whole different post for a different day. I do have some good news, I’m pretty excited about this one since it’s almost summer and the pool will be up very soon. It’s just in time! I was introduced to some goggles called Frogglez, I have to say they look pretty awesome. They are totally different from all of the traditional goggles. I’m actually really excited about this, it’s awesome… So let me share a little something fun to start out, check out this awesome video about Frogglez. It’s called Made By My Dad, and I think the video speaks for itself when dealing with children and traditional goggles, lol. ENJOY! Oh, and the music rocks too! GO FROGGLEZ!!!!!! I told you isn’t that awesome! I just love it, and don’t those Frogglez look like the most amazing goggles you’ll find for you kids. The man behind Frogglez is a daddy to three, so he understands the frustration behind goggles. You know they are uncomfortable, I don’t know about your kids but I have a hard time getting mine to wear them. I’ve heard it all, “they stab me in the dome mom.” That’s one of my favorite, lol. Coming from a 4 year old I couldn’t help but laugh, too bad she was serious. The dad behind Frogglez struggled with this too. So let me give you a rundown of these goggles and you tell me what you think. Frogglez is made my a company called, “Made By My Dad.” Don’t you love that, the name actually comes from the inventors kids. Too sweet, anyway. Frogglez Goggles straps are made out of neoprene, you know the stuff that wetsuits are made out of. MUCH BETTER THAN PLASTIC, rubber, or whatever stabs my kid in the dome, lol. The design fits 90% of children between the ages of three and nine, they look and sound like they will be pretty comfortable too. Here’s where it gets fun, Frogglez took second place on Daily Comment Pitch. Out of 145 entries they took second place in, that too says a lot about the new Frogglez Goggles. Plus the name rocks, it doesn’t get more fun than Frogglez. Here’s the best part, right now you can help Frogglez, try these awesome goggles, and SAVE 25% their regular price of $19.95. I don’t know about you, but I’m going to give them a try. It will not be long, and we will have our pool up. There is also an early bird special, get your very own Frogglez Goggles in green, blue and get FREE SHIPPING in the United States. Frogglez sound like an awesome, much more comfortable option to protect kids eyes from all the bad stuff in pools this summer. My girls will be rocking the comfy pink Frogglez this year! What color Frogglez will your kids be rocking? Swing by and learn more about the awesomeness behind this daddy trying to make our kids domes not hurt, lol. Good Luck Frogglez Goggles. Don’t forget to swing by and show Frogglez some love on Facebook, give them a follow on Twitter and Pinterest, and hug their blog. Don’t forget to grab your Frogglez Googles at a 25% Discount. Something Fun To Do With Kids On Easter! Mr. Bunny Watch Out!